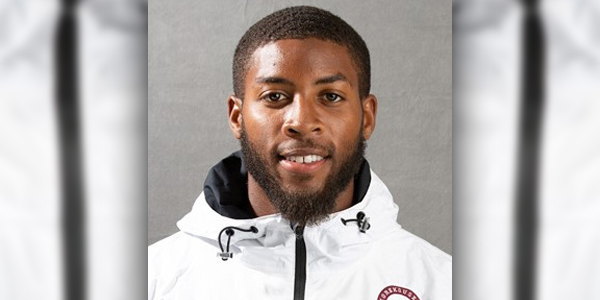 Bermuda’s Trey Simons – who competes for Morehouse College — won the 800m race at the eighth annual Terrier Relays in South Carolina. Simons ran to victory in the Men’s 800m clocking a time of 1:53.42, and then finished 11th in the 1500m stopping the clock in 4:08.64. He also ran the anchor leg for the Morehouse College 4x800m Men’s Relay team that finished second in a time of 8:05.65.